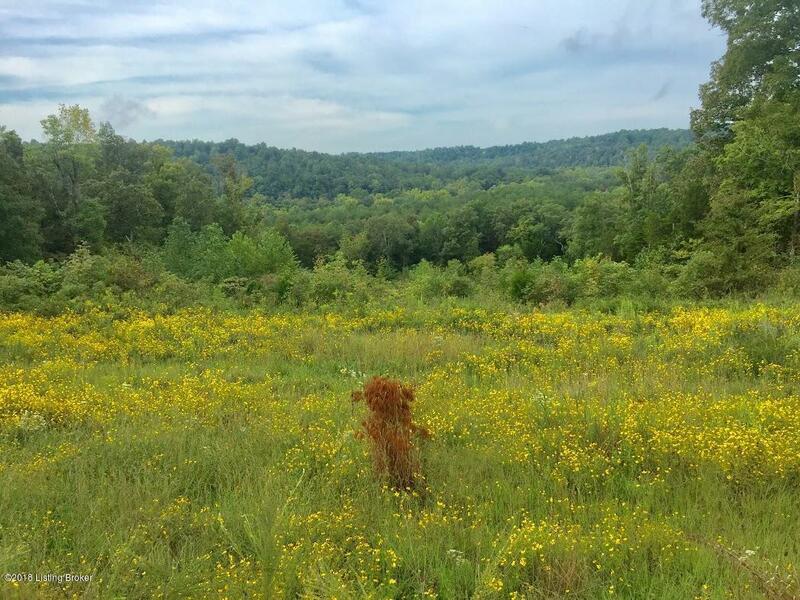 Hard to find, approximately 6.16 acres with easy access to Nolin River! This property has electrical and water services already on site. Use the 16' x 10' metal building to store your kayaks, hunting equipment or as a place to sleep during deer and turkey hunting seasons. Cleared food plots and easy access to the river make this property ideal for recreation or hunting.